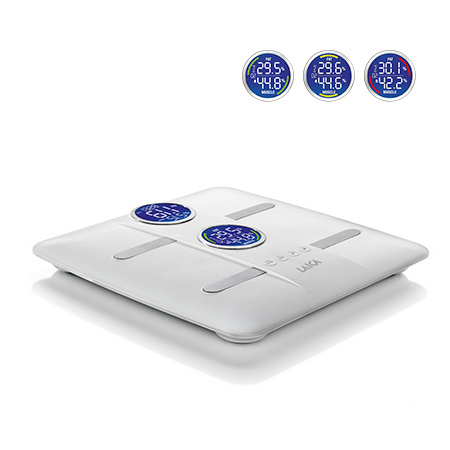 A full range of precise, reliable personal scales for safely monitoring body weight. 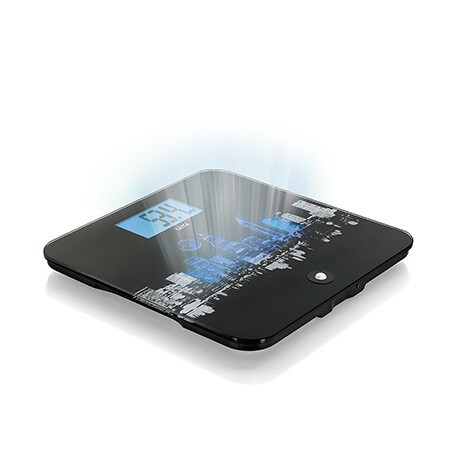 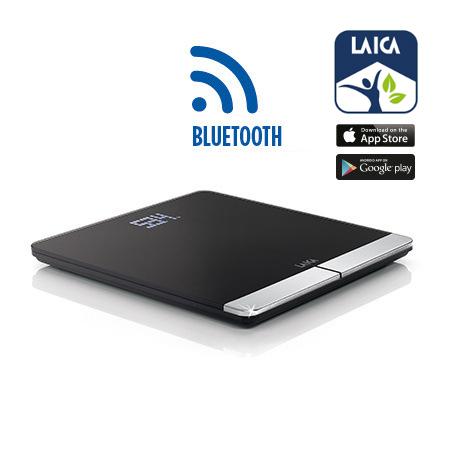 LAICA offers personal scales for every need: from smart body composition scales, which let you monitor your weight and display much more information directly from your smartphone, to more basic electronic personal scales and mechanical scales with a vintage touch. 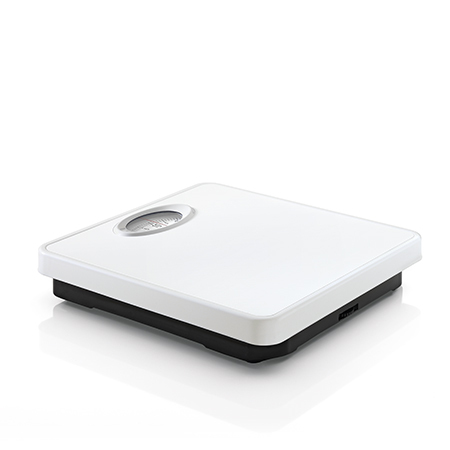 All LAICA personal scales have the unmistakable Italian design that makes them decorative items that complete and add personality to the home.